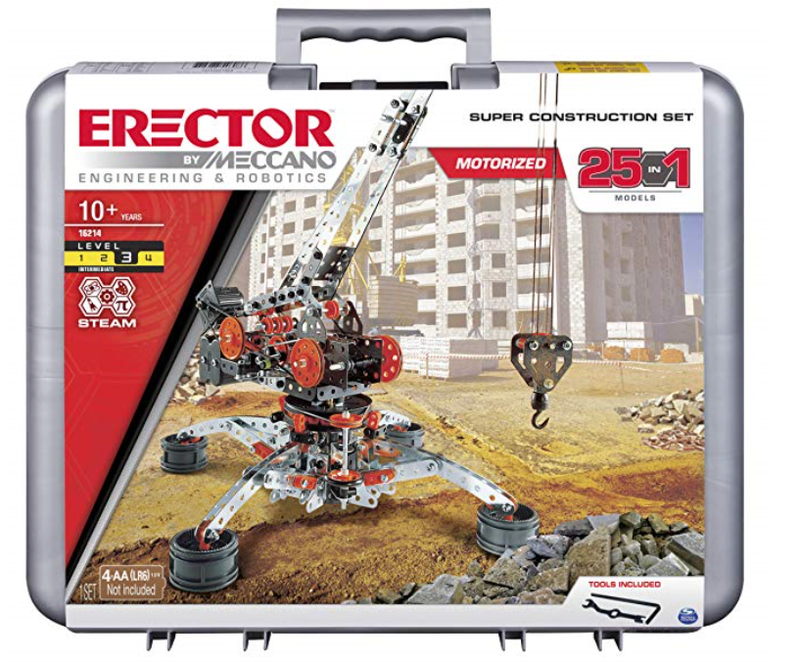 As one of its deals for Cyber Week, Amazon is offering up to 50% on select STEM toys! However, when I dug through the offers, I noticed some toys had discounts greater than 50%! These prices are good today only (Sunday, November 25th), but do note that quantities may be in limited supply. 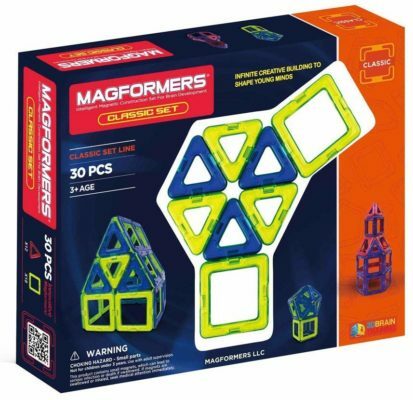 Magformers, Classic 30-Piece Set: $20.64 (reg. $49.99) – 59% off! 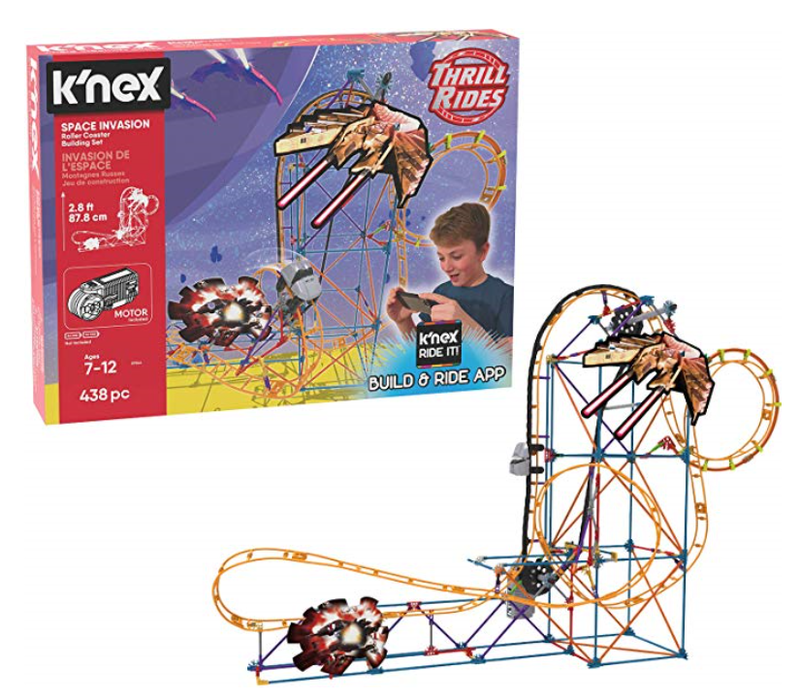 K’Nex Thrill Rides: $19.49 (reg. 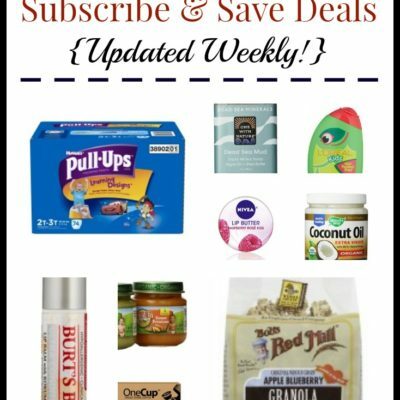 $44.99) – 57% off! 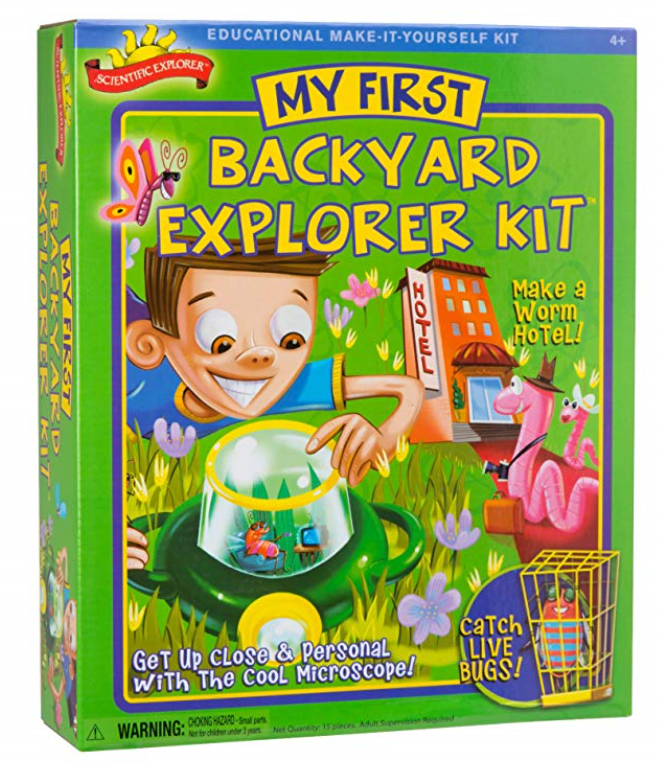 Scientific Backyard Explorer Kit: $6.98 (reg. $22) – 68% off! There is more where this came from. 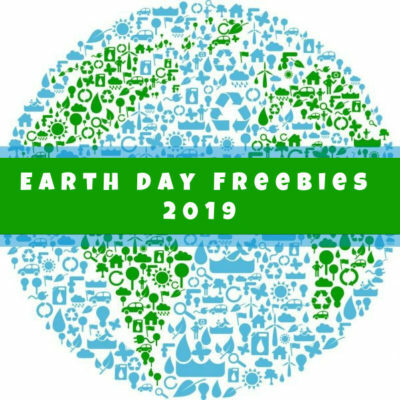 Head to Amazon to check out the full offering. 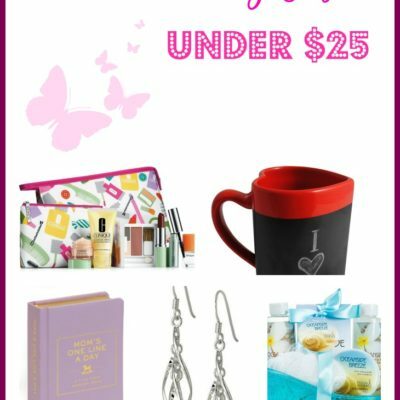 But remember – these prices are good today only (11/25).